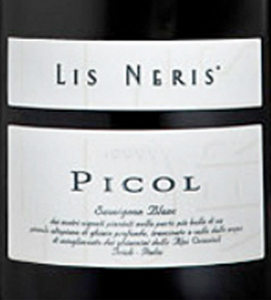 The 'Picol' Friuli Isonzo DOC, Selezioni line, by Lis Neris is a pure Sauvignon Blanc from a single 'historic' vineyard. The balance between aroma, structure and flavor is guaranteed by the perfect combination of soil and climate. 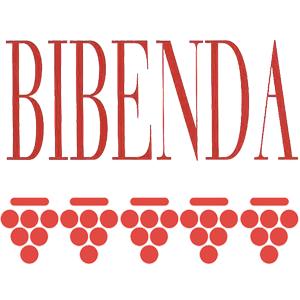 A wine with a territorial character, elegant and expressive thanks to its balanced fruity aromas. 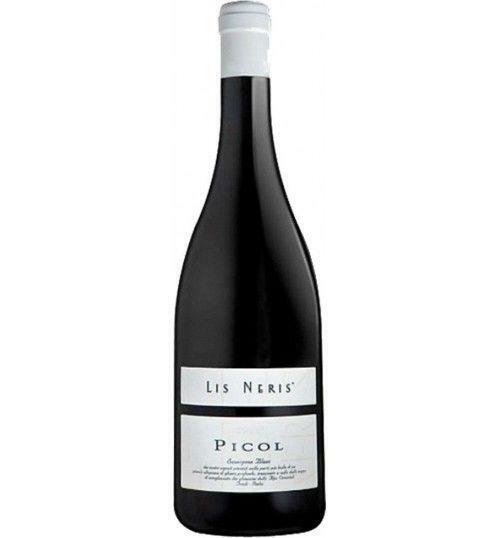 THE WINE The 'Picol' Friuli Isonzo DOC , Selezioni line , by Lis Neris is a pure Sauvignon Blanc from a single 'historic' vineyard. The balance between aroma, structure and flavor is guaranteed by the perfect combination of soil and climate. A wine with a territorial character, elegant and expressive thanks to its balanced fruity aromas. THE COMPANY The first Italian town to greet the river Isonzo as it meanders its way out of Slovenia is Gorizia, historically Europe’s most contended border settlement. Flowing south, the river crosses enchanting countryside dotted with tiny villages nestling around their bell towers and vineyards where the spirit of the place beats time with the rhythms of daily life . TERROIR AND VINEYARDS In the beginning there was the sea… a sea that covered nearly the entire region in the tertiary era and that, on receding, led to the creation of sedimentary rocks. Thus the bedrock was born. The Isonzo valley was shaped during the Quaternion ice-ages. The melt waters of the glaciers formed the current geomorphological profile and in the eras that followed the erosive action of wind, rain, frost and snow created a surface layer of clayey, reddish soil, rich in ferric oxide and other minerals. The underlying gravel facilitates the diffusion of water and oxygen, creating an ideal environment for the development of the roots. Thus the soil of the Isonzo valley was born. This is where Lis Neris vines are grown 70 hectars of vineyards planted between the Slovenian border to the North and the right bank of the Isonzo river to the South. The surface gravel, locally called claps, stores the warmth during the day and releases it at night time, helping the grapes to ripen. 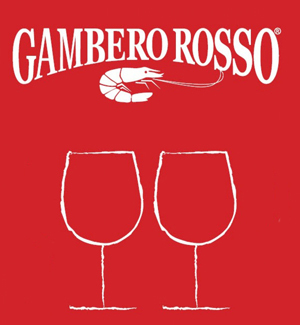 Thus powerful wines are born. And then there is the Bora prevailing winds from the North-East which create great daytime temperature ranges, slowing down ripening and, as a consequence, helping the aromatic concentration of the grapes and the balance of the acids. 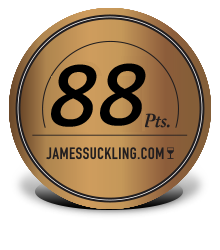 Thus elegant wines are born. Before 26,00 € tax incl. Tasting Color: bright straw yellow. Bouquet: intense fruity scents of cedar, kiwi and passion fruit with hints of nettle, elder flowers and mineral background. Taste: balanced, sapid and fresh. The Isonzo valley was shaped during the Quaternion ice-ages. The melt waters of the glaciers formed the current geomorphological profile and in the eras that followed the erosive action of wind, rain, frost and snow created a surface layer of clayey, reddish soil, rich in ferric oxide and other minerals. The underlying gravel facilitates the diffusion of water and oxygen, creating an ideal environment for the development of the roots. This is where Lis Neris vines are grown 70 hectars of vineyards planted between the Slovenian border to the North and the right bank of the Isonzo river to the South. The surface gravel, locally called claps, stores the warmth during the day and releases it at night time, helping the grapes to ripen. And then there is the Bora prevailing winds from the North-East which create great daytime temperature ranges, slowing down ripening and, as a consequence, helping the aromatic concentration of the grapes and the balance of the acids.